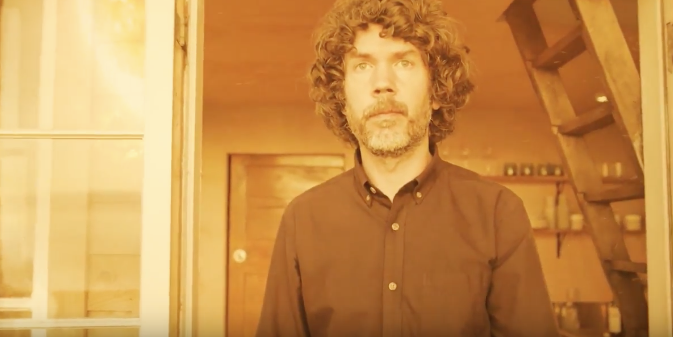 uckland producer, engineer, songwriter and multi-instrumentalist Mulholland (Jol Mulholland) shares his new single and video ‘Asleep In The Nowhere’, the first track off an as-yet untitled album, due out later this year. An anthemic synth-pop track, ‘Asleep In The Nowhere’ references the landscape of Bethell’s Beach on the west coast of Mulholland’s adopted hometown Auckland, and the desire to escape from reality. It’s close to three years since the release of his last album Stop & Start Again, but Mulholland hasn’t been taking time out – he’s just been working on everyone else’s projects in his studio at The Lab (Anika Moa, Andrew Keoghan, Racing, Head Like a Hole). He’s also been on stages across the country – from playing low key classical guitar with Elroy Finn in their duo Pablo Vasquez, to performing with the Auckland Philharmonia Orchestra and Christchurch Symphony Orchestra for their Bowie Starman concerts. The album has been made whenever Mulholland has found time over the past eighteen months. He says the sound is reminiscent of his first album with band The Mots, almost a decade ago. 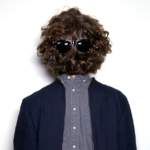 Mulholland plans to release the album and announce a tour in late 2017. 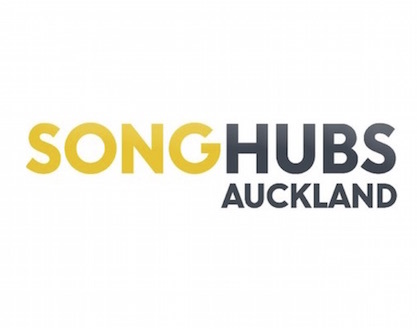 Native Tongue writers Julia Deans, Jol Mulholland and Tami Neilson have been selected to be part of SongHubs in Auckland. 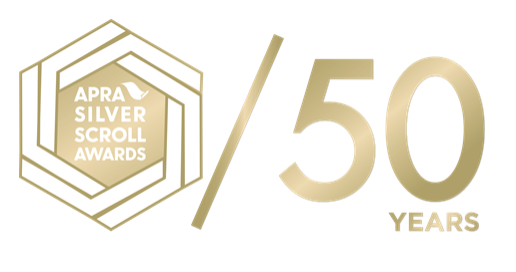 The 16 participants will team up with three of the world’s best songwriters for a week of intensive songwriting. The visiting Nashville songwriters are Kate York, Marc Beeson, and Heather Morgan. 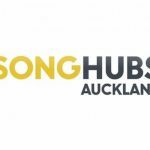 SongHubs Auckland takes place at Roundhead Studios on April 15 – April 21. 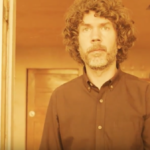 Auckland producer, engineer, songwriter and multi-instrumentalist Mulholland (Jol Mulholland) shares his new single and video ‘Asleep In The Nowhere’, the first track off an as-yet untitled album, due out later this year. 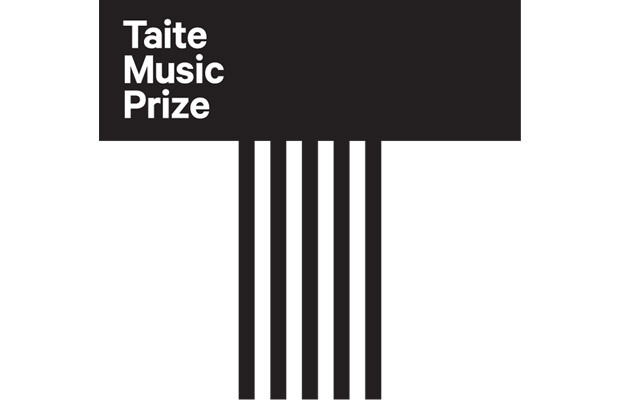 Ten finalists have been selected for the 2015 Taite Music Prize. 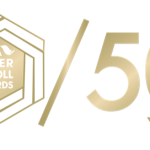 From a list of 65 nominations, the finalists include three Native Tongue writers. 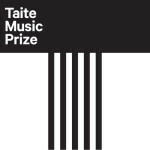 Named after the late Dylan Taite, the Taite Music Prize’s purpose is to recognise outstanding creativity for an entire collection of music contained on one album. The winner will be announced on Wednesday April 15th at an invitation-only event at Galatos Live in Auckland’s central city.